The tuba euphonium studio at Arizona State University is comprised of undergraduate and graduate music students. The students study in a number of areas including education, performance, therapy, composition, and jazz studies. Everyone in the tuba euphonium studio has a strong work ethic and a commitment to excellence. All students have weekly private lessons in addition to several other contact hours which include weekly studio master classes, tuba euphonium ensemble, creative improv class and chamber music. Congratulations to Ben Marquardt, MM euphonium – is accepted to Royal Northern College of Music in Manchester beginning Fall 2014! He will pursue a performer’s certificate in euphonium. 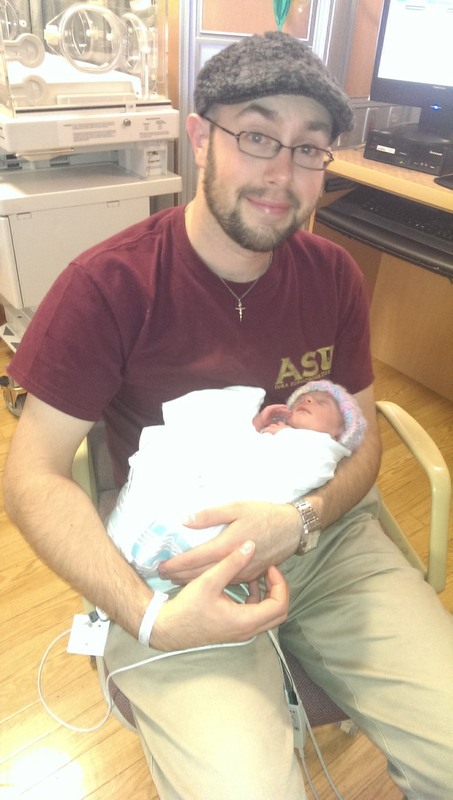 Congratulations to Travis and Marcie Netzer – Cecelia Netzer is the newest and youngest honorary member of the tuba euphonium studio! 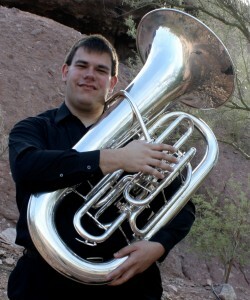 Jarrad Bittner – MM tuba performance student at ASU was invited to participate in the Orchestra Management Seminar in New York City, working with prominant Orchestra CEO’s and managers around the US. Congratulations! David Earll was also awarded The 2013 Northern Trust/Piper Enrichment Award. The award will be used to fund a solo tuba recital tour of The Netherlands, Germany, and possibly Austria featuring the music of Arizona composers. Congratulations, Dave! 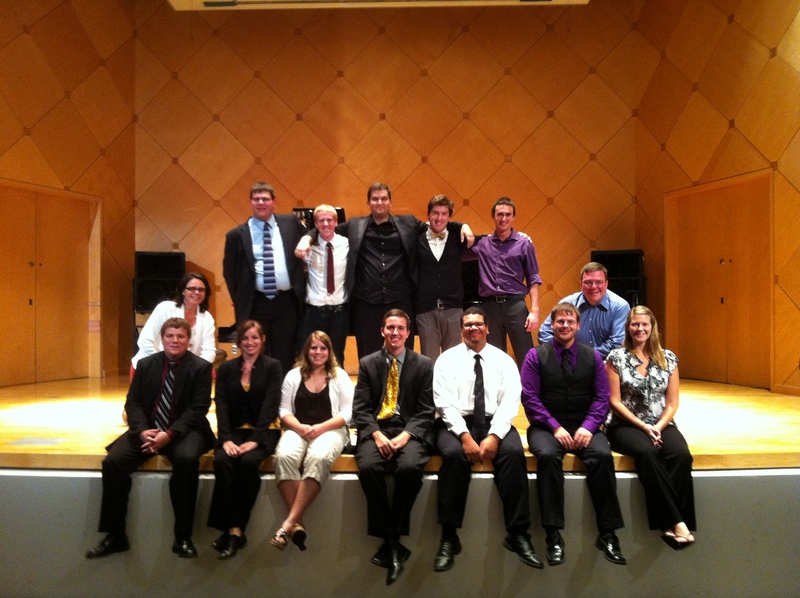 The 2014 International Tuba Euphonium Conference will be held at Indiana University. Visit the ITEA website for more information about the conference and how you too, can be involved.